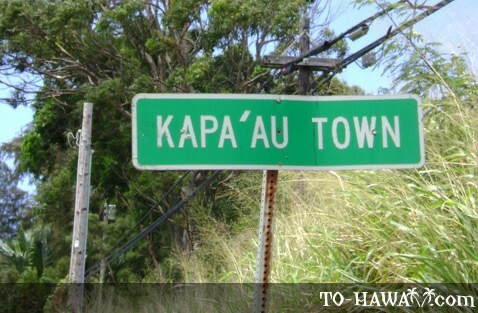 The town of Kapa’au, Hawaii on the northern tip of the Big Island had a population of 1,734 people back in 2010, but it’s is growing! 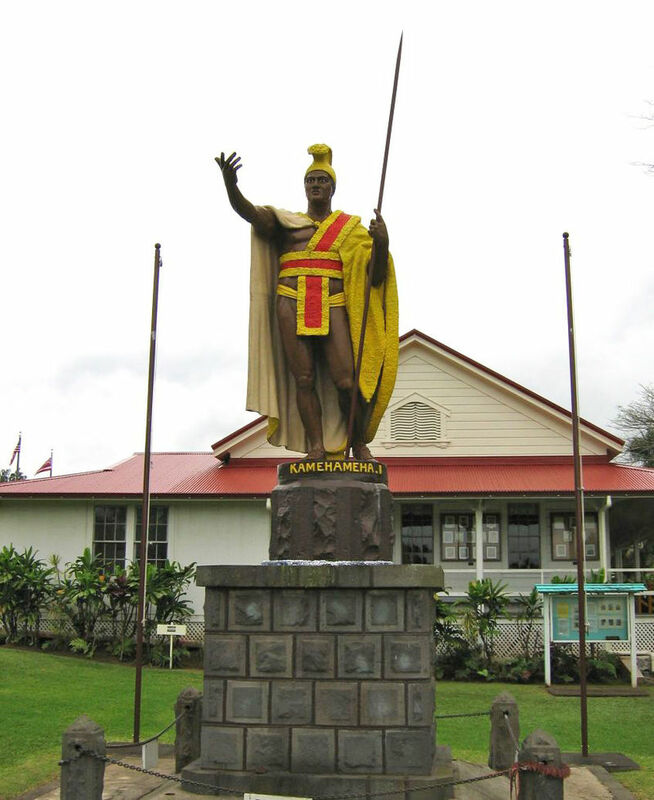 They have grocery stores, art galleries, and real estate offices… Kapa’au is the location of the first King Kamehameha Statue that was originally cast in 1888, then lost at sea, but later it was recovered and erected right in town. The other two are located in Honolulu and Hilo. 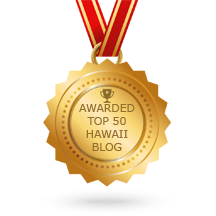 His actual birthplace was just a few miles away from Kapa’au at the Moʻokini Heiau, one of the oldest historical sites in Hawaiʻi and among its most sacred. It is a remote area off the Upolu Airport Road (dirt road 1.5 miles off pavement 4×4 recommended). 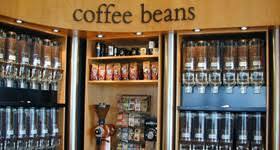 We also have a sponsor at the airport you should check out if you head down, do some ski diving or go for a plane tour! Check them out by tapping HERE! 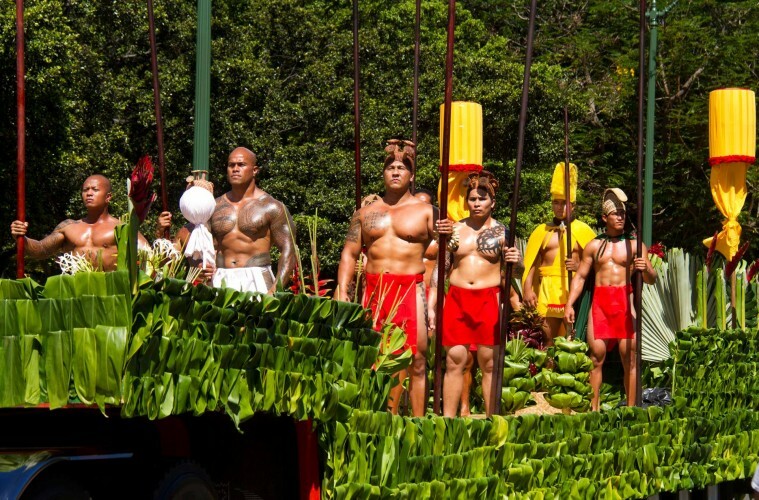 June 11 is King Kamehameha Day, a State holiday celebrated throughout all of the Islands of Hawai’i but it holds a special remembrance here in Kapa’au since he was born here! The town gets together every year and celebrate by a hosting a parade right through the town.  If you are in the neighborhood, make sure you plan for a full day of fun and experience a part of Hawaii few people will ever enjoy! St. Augustine’s Episcopal Church was completed in 1884 in Kapa’au. The church was founded as an Anglican mission by English families who immigrated to Kapa’au area to work in the local sugar cane plantations that have since faded away, St. Augustine Church has always held an important role in all of the Kohala area. Kohala High & Elementary School is also located in Kapa’au, students from the north Kohala District attend the school from grades K-12 and was originally established in 1926. 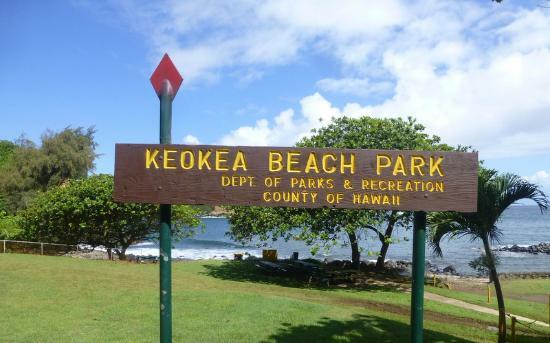 Keokea Oceanfront Park is a spot you should check out while you are in Kapa’au. It is located off of the highway about midway between Kapa’au, Hawaii and Pololu Valley (The end of the road) It is a paved road that wind you down to the ocean. There is a river that pours into the ocean here that can be dry depending on the weather, but if its flowing it is one of my favorite spots on the island! There is not much of any kind of sandy beach here but there is a well maintained park ready for a picnic with bathroom facilities. 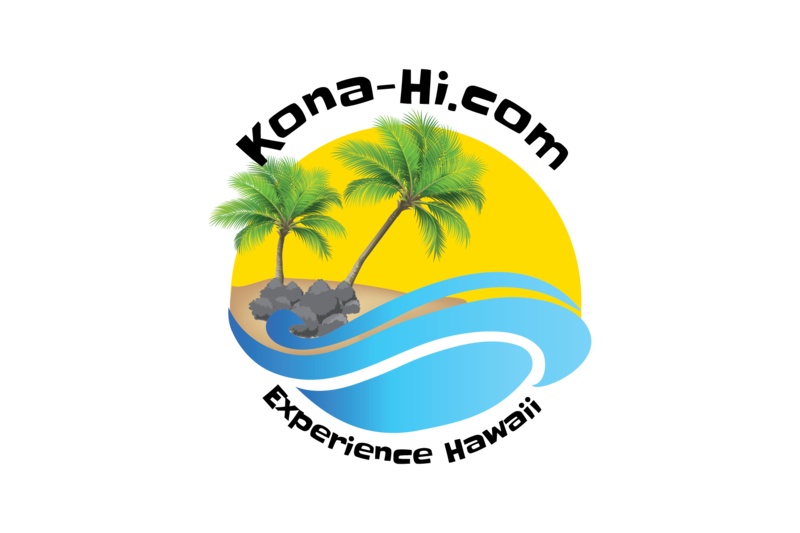 Join us as we continue to explore the Big Island of Hawaii!